Established in 1979, O'Connor Florist is family-owned and operated by the Camera family. 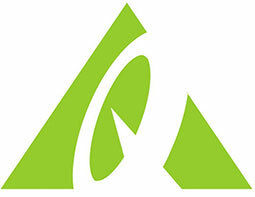 Our customer service office is located in Toronto and Ontario, Canada. 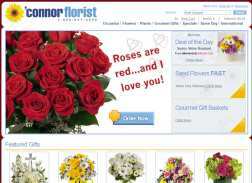 When you buy flowers online from O'Connor Florist, you get access to unparalleled quality. Deal of the Day! Get Fall Fragrance TFWEB-231 from $57.99 CAD. Get Festival of Color Bouquet from $59.99 CAD.